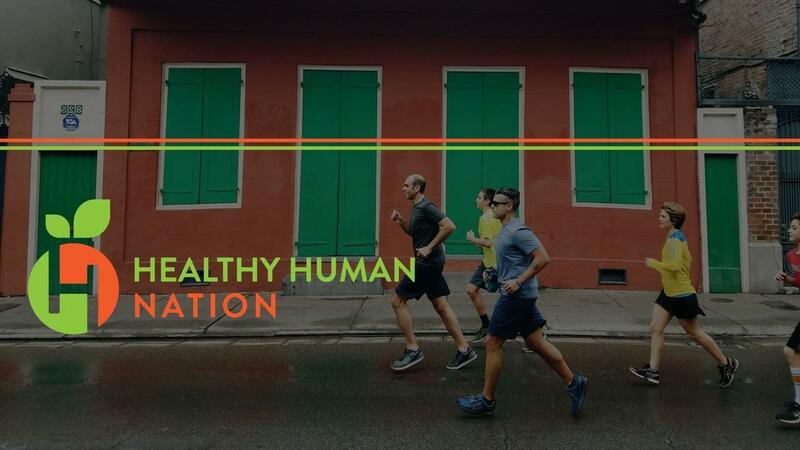 Join Us in the Healthy Human Nation! Start now by enrolling today by filling out the information to the right and you will be added to our closed Facebook group where all the magic happens! We can't wait to meet you and thank you for allowing us to be a part of your healthy journey!